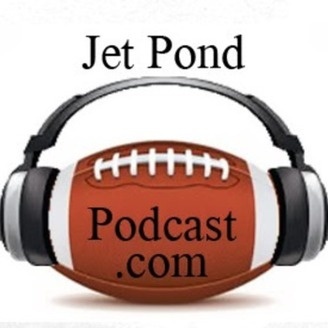 "No Glitz, No Glamour, Just Straight Up Jets Talk" Join Mark & Steve as they discuss everything from the sublime to the damn right ridiculous when it comes to the New York Jets. Game Preview/Reviews, round up of Jets news, along with a few wacky features that'll keep you both humored and informed. 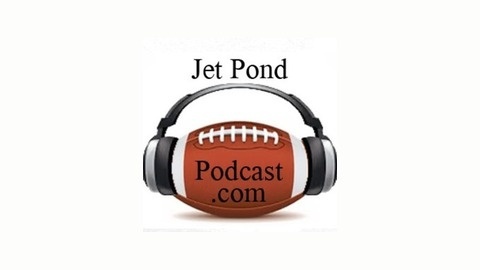 Two Jets fans from either side of the pond applying their own uniquely relaxed, yet informative approach to the world of podcasting and the Jets. Email the show: JetPond@gmail.com Twitter: @JetPondPodcast Visit the website www.jetpondpodcast.com and have your say in the forum. The fatman is flying solo this week, well sort of. I am joined by BiffaruJet, RocketRon_65 and Toontime88 as we discuss Rex Ryan heading to the Bills. Our Head Coach and GM search and possible finalists. All while watching the Dallas Green Bay Game.